Is your mattress starting to firm up, but you don’t want to pay a heap of money for a new mattress? Then a ‘mattress topper’ or ‘mattress overlay’ may be the perfect solution to your problem! A mattress topper can add a luxurious layer of foam or latex to your existing mattress, at a fraction of the cost of a new mattress! Slumberworld Geelong stock three different type of mattress toppers. 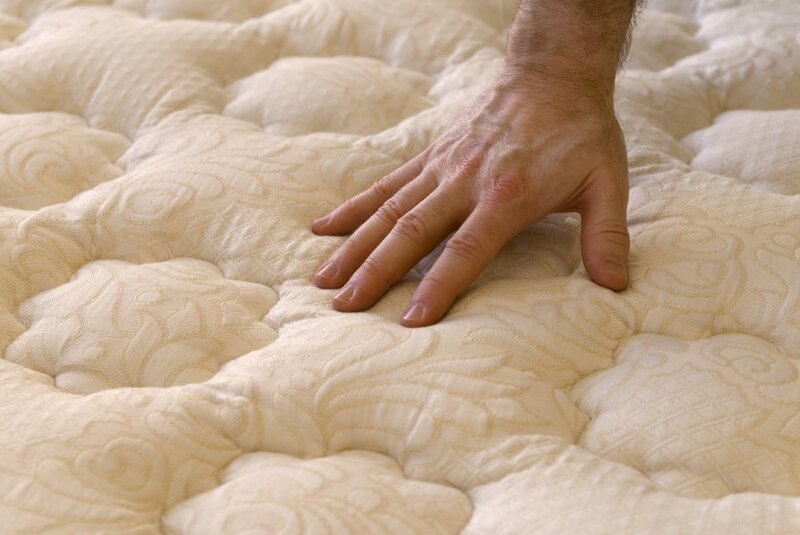 We manufacture our own 100% latex mattress toppers and sell them directly to the public. We use luxurious super-soft latex and finish the overlay with a thick cotton fabric top. Our latex mattress toppers are suitable for all mattresses and add a plush feel to your old, tired or firm mattress. A Bianca Microfibre Mattress Topper will add a plush layer of comfort to your mattress, and fits tightly on your mattress. Bianca is a highly respected bedding brand and we stock their product and for sale in our Grovedale retail store. Their mattress topper comes with a five year warranty, is machine washable, is made out of japara cotton and is rated 1000 GSM. Bianca Microfibre Mattress Topper’s come in all sizes and will go a long way to ensuring our customers have a luxurious nights sleep! We also stock a gel infused, memory foam mattress topper, known as a ‘Tencel’ Flexi-Topper. For enhanced comfort, Tencel use micro-encapsulation technology to infuse gel beads directly into premium memory foam. This combination delivers personalised support, comforting to your body’s contours. The Gel Beads move closer together when under pressure and this improves support and comfort and may reduce pressure and pain. Further, the Gel Beads/memory foam combination helps balance and regulate body temperature whilst sleeping. This mattress topper comes with three year warranty and is also available in all sizes. If you would like to learn more about our mattress toppers/mattress overlays, do not hesitate to contact our friendly staff at jan@slumberworld.com.au, or over the phone on (03) 52 41108. Or, if you would like to visit our store in Grovedale, Geelong, and peruse our range of mattress toppers, please visit us at 132 Torquay Road, Grovedale. 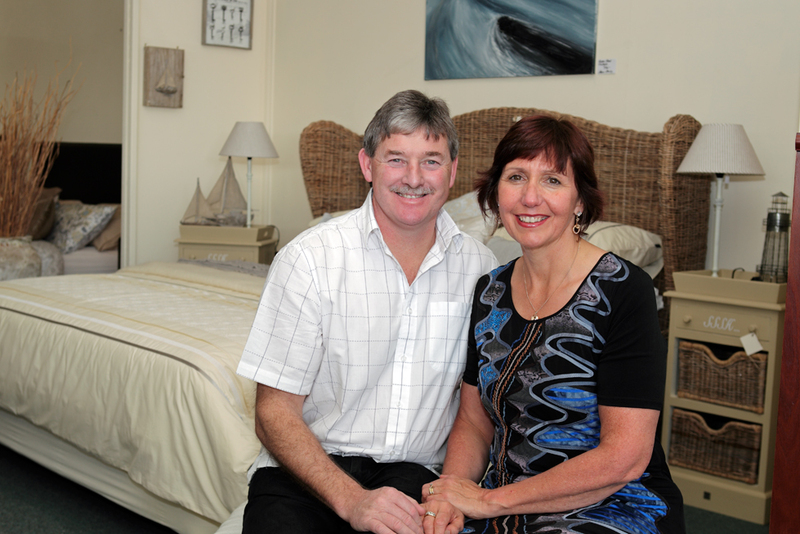 Slumberworld is a Geelong owned business that has been supplying locally made mattresses to Geelong residents for many years. We believe it is important to buy Australian-made products and our customers do too, so a vast majority of our beds and bedroom furniture is made right here in Australia.